Note: The 2016 Gartner report referenced below is no longer available for complimentary download. But good news: the 2017 Magic Quadrant for the CRM Customer Engagement Center is now available. Effectively serving today’s social, digital, and mobile customers requires a customer-centric mindset—but that alone is not enough. You also need the right processes and technologies to consistently pull off a great customer experience. In a new report, Magic Quadrant for the CRM Customer Engagement Center 2016, Gartner examines the global market for customer service and support applications for organizations with CECs as large as 20,000+ agents. In the 2016 report, Gartner moved Zendesk into the Leader quadrant, and we’d like to thank our 75,000 customers for that move. We believe that it was their selection of Zendesk over more-complex legacy vendors—plus our product innovations over the last year (like Satisfaction Prediction and Advanced Voice)—that propelled us into the Leader quadrant. And while we don’t like to brag, we are proud to be named a Leader: a modern choice that gives organizations a competitive advantage by providing the agility to scale, evolve, and innovate in customer service. The Magic Quadrant for the CRM Customer Engagement Center 2016 provides valuable information for business leaders seeking technology solutions for this critical part of the business. Note: The 2016 Gartner report is no longer available for complimentary download. 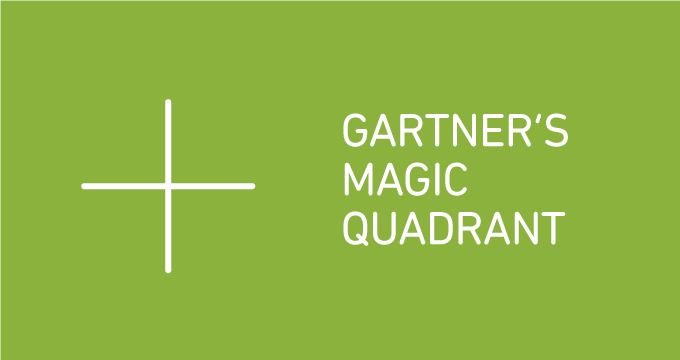 But good news: the 2017 Magic Quadrant for the CRM Customer Engagement Center is now available.